Gameloft has recently released the video trailer of Dungeon Hunter 2 on YouTube. iPhone gamers will be able to choose three character classes: Warrior, Rogue, and Mage. Each character class can upgrade to another class. Warrior can become a Berserker or Crusader, Rogue can become a Death Walker or Archer, and the Mage can become a Shadowmancer or Illusionist. The video follows after jump. 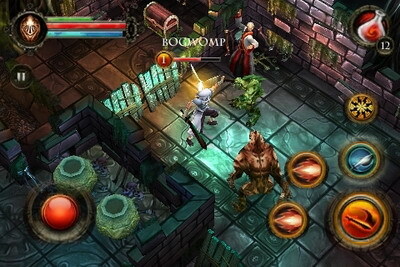 25 years after... Re-enter the world of Gothicus with Dungeon Hunter 2, on your iPhone & iPod touch. 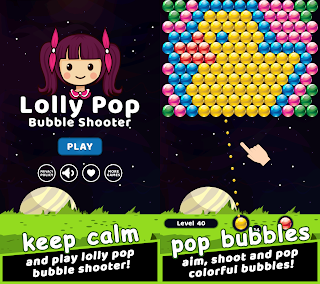 Featuring an exclusive co-op multiplayer mode, local or online: combine your skills and fight with up to 2 companions. Leaderboard, match-making, achievements and more: endless fun will await you on Gameloft Live and Apple's Game Center! 0 comments on "Dungeon Hunter II Trailer released by Gameloft"